The staff at All Service Glass were all very friendly, helpful and professional. They even helped with my insurance claim! I would most definitely use their service again. A very satisfied customer. The best compliment I can give is the windshield looks as if it was never broken. Great job All Service Glass. Customer Service Rep was wonderful and the Glass Tech was excellent. The Rep was attentive and provided information to assist in making the time to meet in my favor. The Tech was great explaining what he would be doing and re-installed labels back to the windshield. All Service Glass is on speed dial should I need any glass repairs in the future. Our technician was great. It was cold out and the windshield did not want to be freed from the car. He worked really, really hard and did a great job explaining what he was doing and performing really well. Thanks! The customer service representative who scheduled my windshield replacement took it upon herself to coordinate everything with my insurance company so I didn't have to spend time waiting on hold. The service technician was here when he said he'd be and did a fast and professional job. He was very courteous as well. I had a fantastic experience. I would like to thank Eric and the All Service Glass team for their diligent efforts to try to resolve problems with my windows. It was frustrating for All Service as well as myself to try to remedy the problem, and although unable to make it work, Eric stood behind his word and did offer 100% customer satisfaction! All Service Quality Glass pioneered mobile auto glass replacement for the Michiana area in 1963 and has been providing factory perfect auto glass replacement since day one. Quickly becoming a leader in auto glass, it was only natural that our customers would ask us to service their residential and commercial glass needs also. 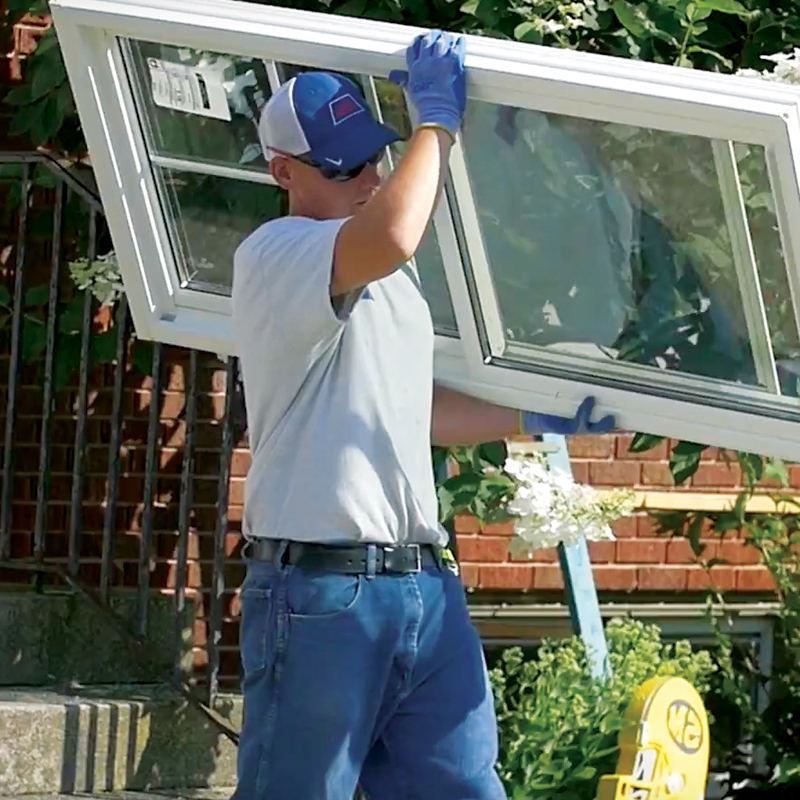 For nearly 50 years, All Service Quality Glass has built a foundation of reliable service and trust with our customers. We appreciate the opportunity that you have provided us and hope that you continue to choose All Service Quality Glass for all of your glass and glazing needs. Fill out our free consultation form and a representative will contact you as soon as possible.